The golf course designed by P.B. Dye is an 18-hole championship golf course. 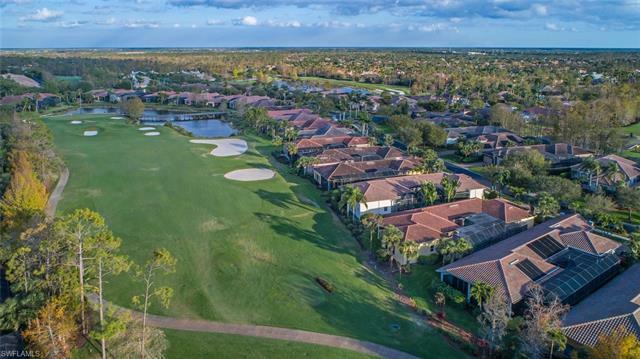 Olde Cypress is a relatively low density community of approximately 650 homes from villas to semi-custom homes and completely custom estate homes. 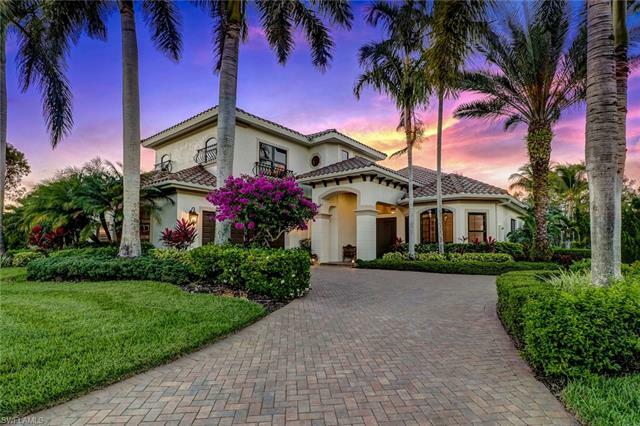 You’ll find luxury new construction in the Lantana neighborhood by Stock Construction. You can choose from a variety of award-winning single-family home plans, ranging from 1,809 to over 3.153 square feet. These homes start in the $400’s. Sale of the new construction homes has been brisk and Lantana will sell out well ahead of schedule. Additional new construction homes are found within Olde Cypress as well. 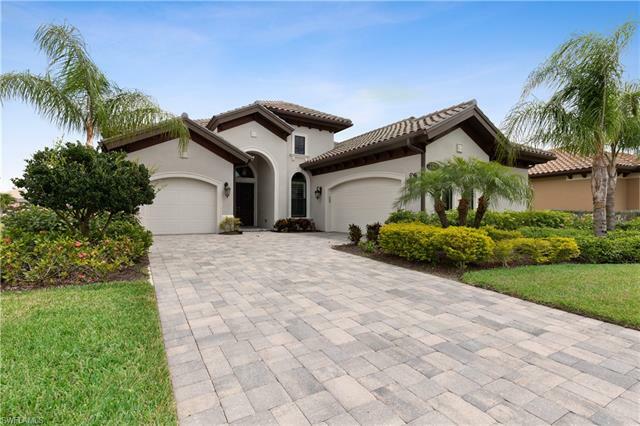 You may all these homes in the listings below. 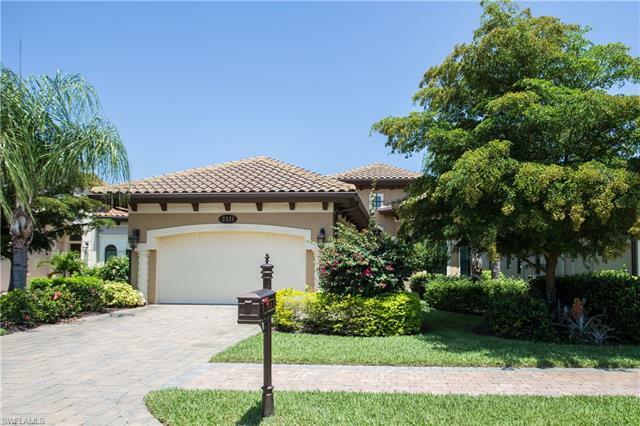 Olde Cypress is located in the north Naples along Immokalee Rd and just east of I-75. 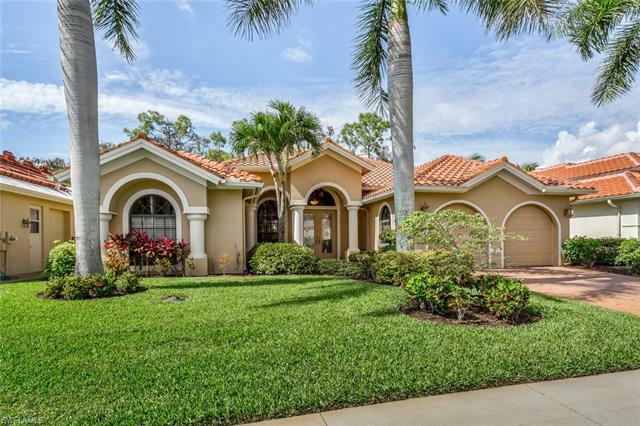 The north Naples location make Olde Cypress convenient to much the area has to offer. It’s just minutes from Naples’ new Mercato Center where you will find upscale dining, shopping, movies, and night life as well as shopping and dining at Coconut Point and Waterside Shops. Drive straight west to Delnor-Wiggins State Park and Beach and Vanderbilt Beach on the Gulf of Mexico. When you arrive at Southwest Florida International Airport, or when you’re running to pick up guests, it’s a quick ride on the interstate – just 20 minutes or so.